Celluma light therapy is the latest and greatest in skin care technology and Avila Skin Studio has it! That said, I didn’t add Celluma to our menu just because it’s the latest thing. I brought it on because I’ve seen proof that light therapy can truly improve your skin. At the end of the day, my goal is to provide you with the services you need to achieve your skin care goals, so let’s talk about how Celluma fits in. Acne occurs as a result of bacteria that builds up in your pores. You can attack acne a number of ways. When a client comes to me complaining about acne, I can help them by treating them with a customized facial as well as getting them on a specific at-home skin care regime. With the addition of Celluma, I know have a third tool in my belt to help! Celluma light therapy works to break down and eliminate the bacteria that causes build up. There are no harmful side effects. Plus, it not only works to clear up existing issues but also helps prevent future breakouts. Again, when it comes to anti-aging, I have a number of in-studio services and take home skin care kits to help reverse the signs of aging. Adding Celluma gives me another way to help you. Celluma works to reduce the appearance of fine lines and wrinkles. It will also improve your skin’s texture, quality and smoothness. 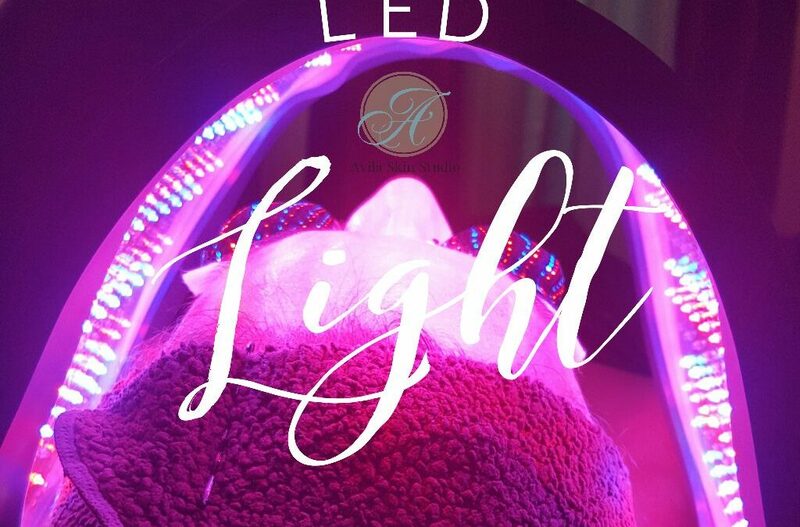 Light therapy is proven to help improve collagen and the skin’s elasticity. For more information about the science behind Celluma, click here http://biophotas.com/biophotonics/. If you have concerns about acne or want to get ahead of father time, let’s talk about adding a Celluma treatment to your next session!